Fenny Compton is a small hamlet set amongst beautiful Warwickshire countryside. It is a popular place for boaters who enjoy the family-friendly village feel, as well as being a good starting point to take in the tourist sights of nearby Warwick, Stratford-Upon-Avon and Oxford. 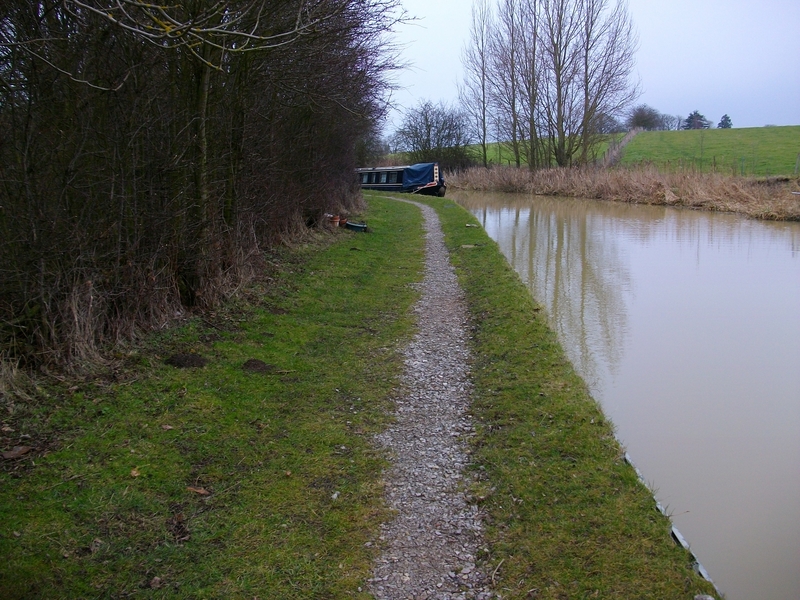 The site is 100m long and it provides space for up to 5 vessels moored against the towpath. 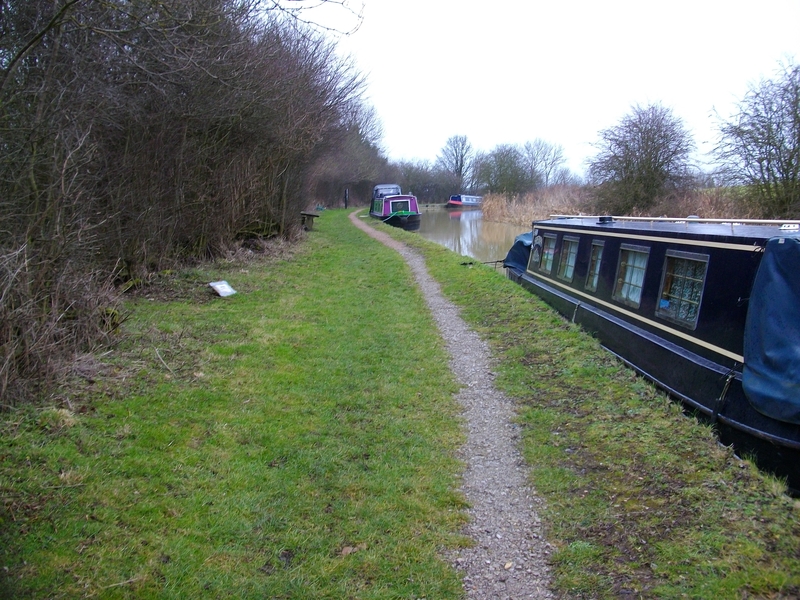 The mooring site is approximately 300 metres to the west of Bridge 136, Fenny Compton Wharf, where the A423 (Southam to Banbury road) crosses the Oxford Canal. The site can be reached by foot from Fenny Compton Wharf, using the slip road which runs in front of the Wharf Inn. The village of Fenny Compton is approximately 1 mile west of the site and Wormleighton is 1.5 miles to the east. Fenny Compton provides a range of local services including two pubs, shops, a post office, a church, chapel and doctors surgery. Banbury town centre is approximately 8 miles to the south by road. The water points on the towpath are for the use of all boaters. Refuse disposal is available at Fenny Marina, approximately 400 metres south and also, offers general boating facilities, including elsan disposal and pump out (charges apply). There is no designated car park at this site so customers must make their own arrangements.